First Birthday pictures are a must! I was invited to photograph these adorable twins at their big birthday celebration at The Bicycle Club in Englewood Cliffs, NJ. Everything was perfect and they looked terrific with the outfits that Mommy picked. Their big Brother has also had a blast at the party. While I try to take many spontaneous shots, we took some time to do individual pictures of the kids, all three siblings together and some with Mommy and Daddy. It turned out to be a great mini family photography session. 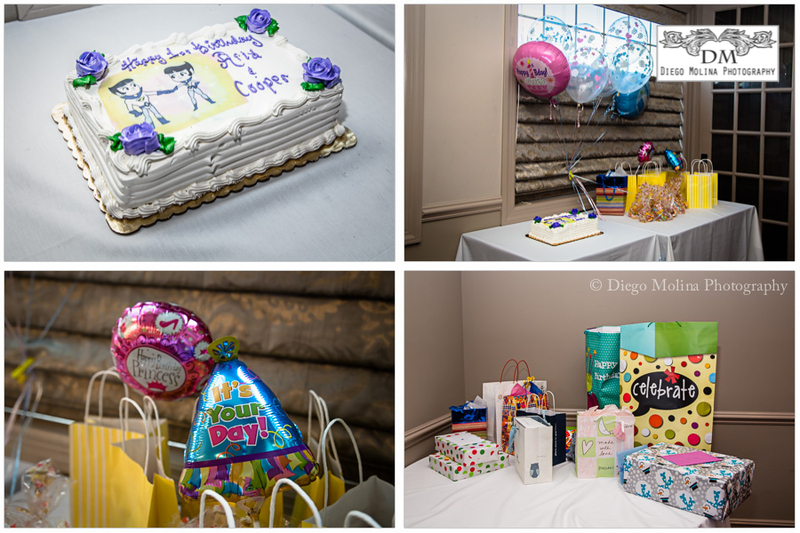 Diego Molina Photography is one of the best event and portrait photographers in Bergen County, NJ. We will make the best out of your event. We offer professional photography packages in Alpine, Englewood Cliffs NJ, Fort Lee, Edgewater, Teaneck, Palisades Park or anywhere in Bergen County, we will capture the best images of your celebration. Call our studio today for birthday celebrations and special occasions. 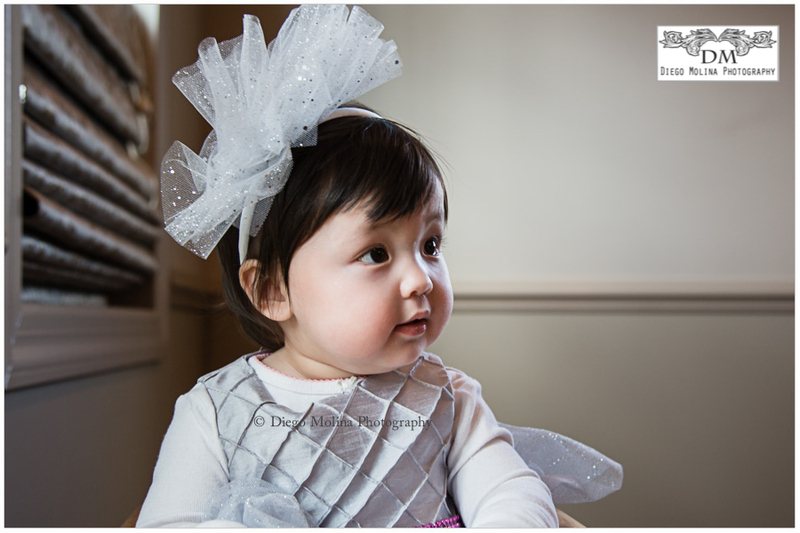 Diego Molina specializing in family, newborn baby and children photography in NJ. 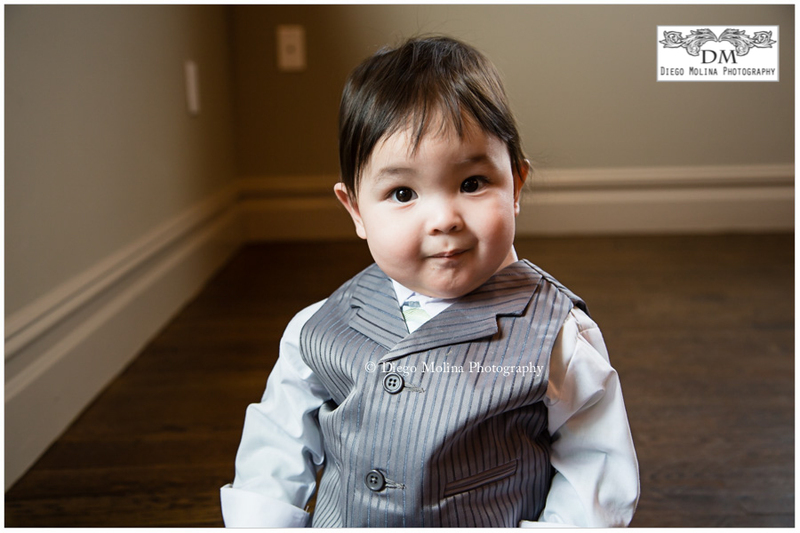 We offer on-location, in-home and studio portraits.